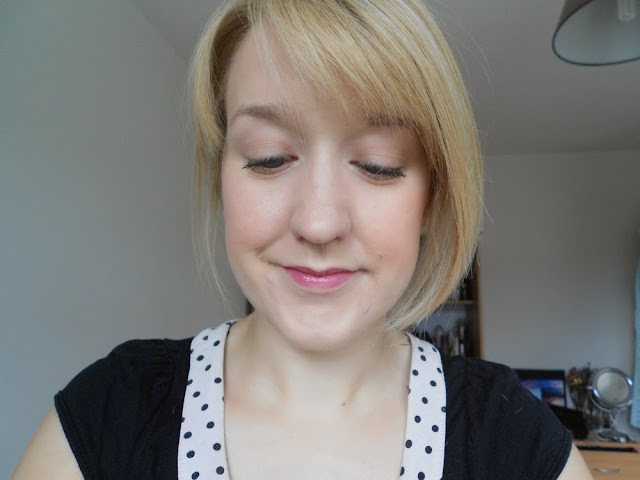 I hope there are some of you out there who aren't fed up of seeing Bourjois Cream Blusher reviews just yet! 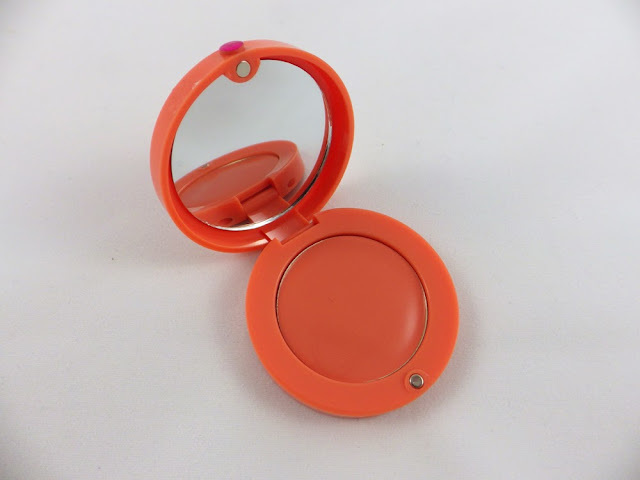 I just had to review this as I went on about these blushers constantly when I was on a spending ban and it was one of the first things I bought post spending ban. Thankfully, this product really did live up to the hype for me and I've worn it constantly since buying it. The formula of the Bourjois Cream Blusher is cream-to-powder that is designed to blend effortlessly, giving a second skin feel and a healthy glow that lasts all day. It contains poppy, apricot and mango butter extracts, which work together to provide all of these benefits. 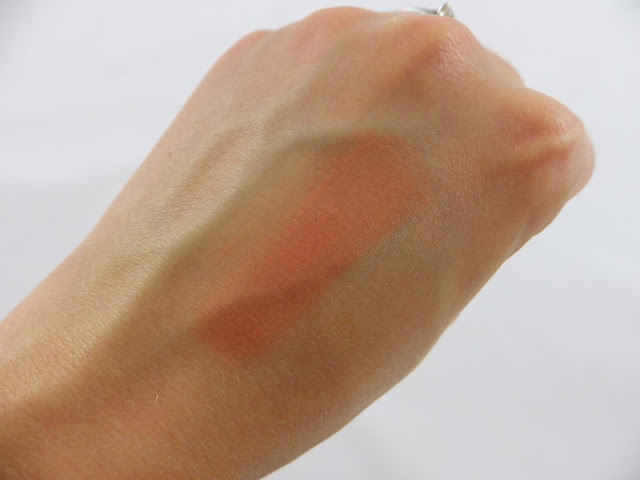 I picked up the shade 02 Healthy Glow, which is a beautiful coral-peach shade. For me, it really is love with this product and I am totally a cream blusher convert now, having previously worn powder blusher most of the time. The formula is soft and creamy and very pigmented. I apply the Bourjois Cream Blusher in 02 Healthy Glow with my Real Techniques Stippling Brush. You only need a couple of light dabs onto the blusher with the brush to get the perfect amount of colour and it blends so, so well. The finish is completely matte but doesn't look powdery despite the cream-to-powder formula. Also it lasts to the end of a working day despite my oily/combo skin - perfect! I love the colour and it really does live up to its name, providing a gorgeous healthy glow. For £7.99 I think it's a bargain and I have now picked up 03 Rose Tender, a soft pink, to wear for the winter. 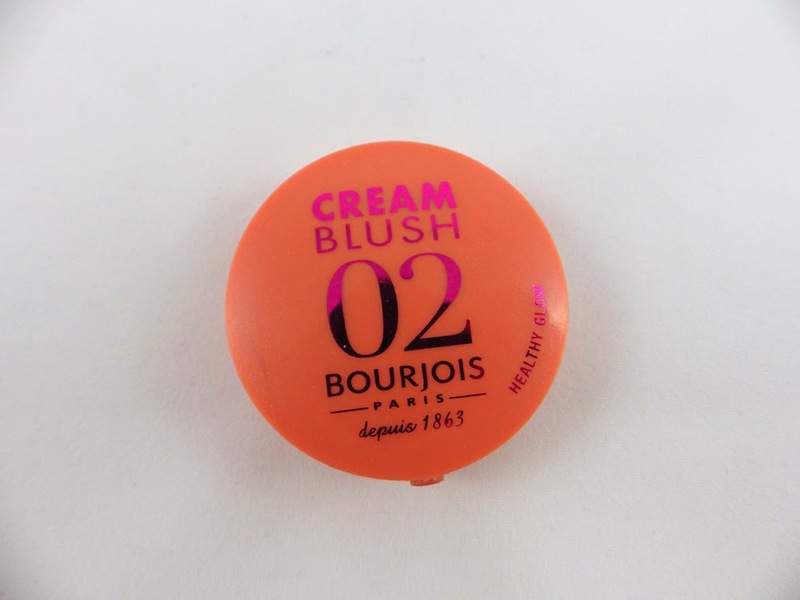 Have you tried the Bourjois Cream Blushers yet? Which one is your favourite? I have heard so much about these blushes! I really wish Bourjois was available in the States. It's such a subtle, pretty shade. I've only tried cream blusher once (MAC) and didn't get on with it so I've been using powder ever since! I am tempted to try it again, I think it's good to mix and match different textures.